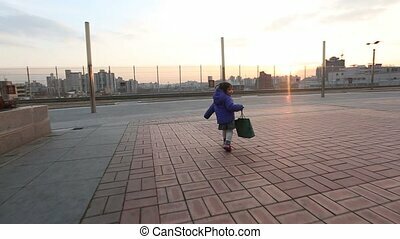 Baby toddler 5 mother daughter at. 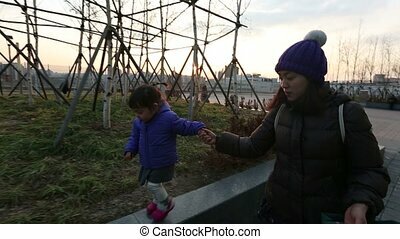 5) video a of baby asian toddler and her mother. 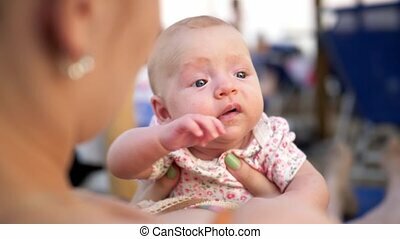 Beautiful young mother at home holding her cute newborn baby girl. 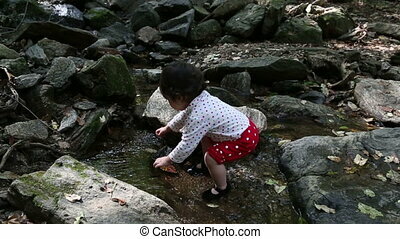 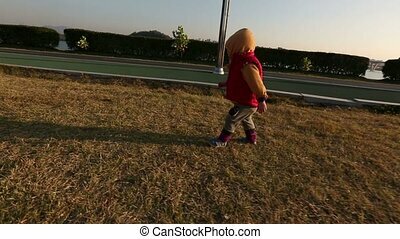 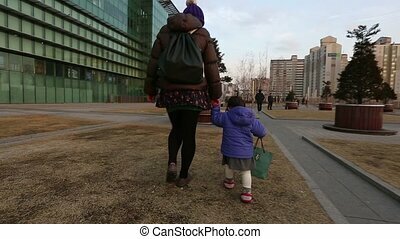 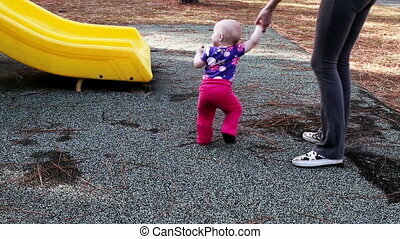 8) Video a of baby asian toddler and her mother. 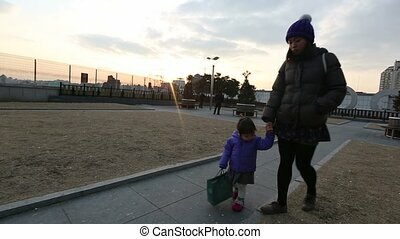 9) Video a of baby asian toddler and her mother. 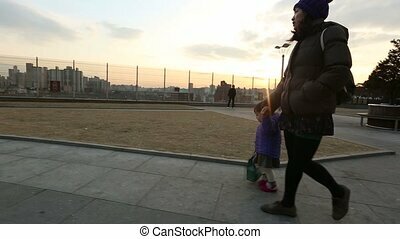 10) Video a of baby asian toddler and her mother.